Huge bonuses here! 200% up to $1000 and 300% up to $1500! Registration is easy at Vegas Crest and security docs can be uploaded at your account. During depositing you can choose if you want to deposit with bonus or not. We tried a small deposit without bonus playing mostly Rival games. We had some fun but didnt end up winning any this time. Note that The cashouts do have 2-3 days pending period, and you can not withdraw anything less then $100. €20 Must be deposited in order to cashout winnings. The bonus money itself is not cashable but any winnings are. Only wagering on slots Count 100% towards wagering requirements. 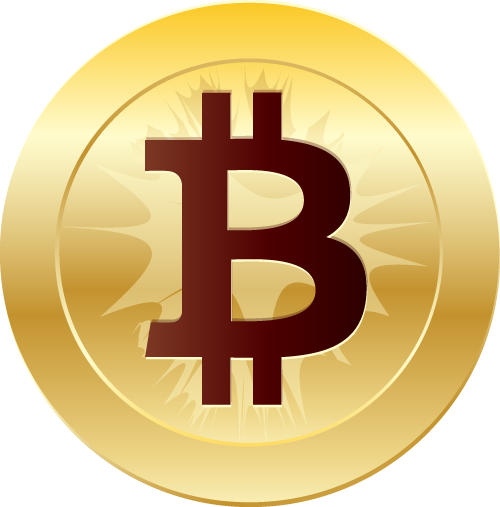 Withdrawals are processed after a pending time of 2-3 working days. No withdrawals are processed during weekends. The minimum withdrawal amount is €100.00 / Max withdrawal for each payment is €3000.00. Payments over €3000.00 will be paid in the next innstallment (Not stated if its weekly or monthly - Confirm with support). 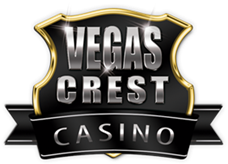 Vegas Crest Casino's main market is the USA, but they also accept players from most other countries. Players from the United Kingdom are not accepted.